Calculate air flow in ducts. damages associated with its operation. means you will be eligible for one (1) free upgrade. tracking the performance of fan systems. can be predicted through the use of these three basic fan laws. 2. Static pressure varies as the square of the fan speed. 3. Power required to run the fan varies as the cube fan speed. 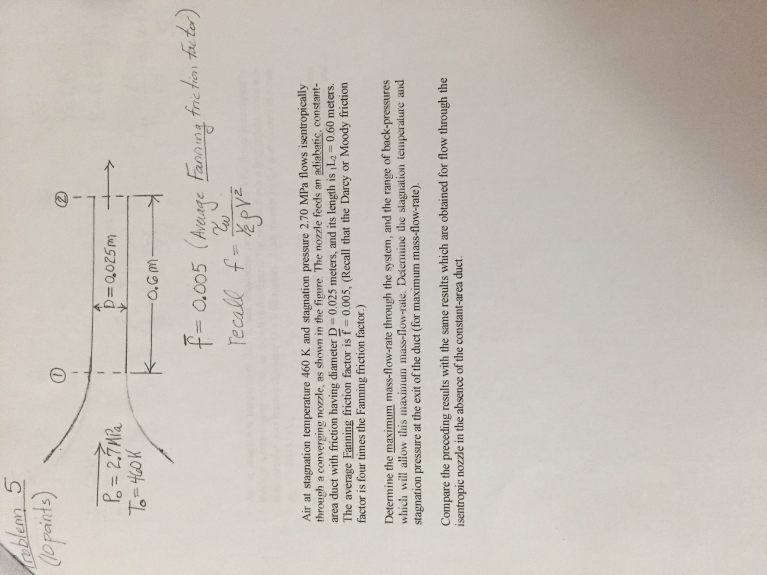 to measure velocity pressures in air streams would be helpful. temperatures and barometric pressures and calulate actual air densities. a. The square root of each VP measured. c. Calculates the average of all velocities. d. Calculates duct area in square feet. produced in any given duct. stage of the program, selection #3.
selection, it lists all available files in the AFC directory. It will print any text file you ask for, including this one. Does just what it says, Quits. Copyright (c) 1992 by Borland International. Copyright (c) 1990 PKWARE, Inc. Your comments and suggestions are welcome anytime!